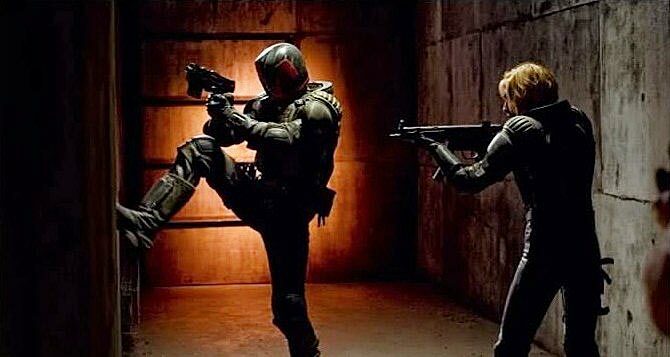 New Clip of Dredd – Karl Urban is the law! Dredd – I am the law! You would be wise to heed the judge’s advice, the law is hard but it is the law!